A defendant will have certain rights pertaining to the duties conducted by their criminal lawyer Melbourne. Not only should they expect to have their case presented in the most professional manner possible, they will have the law on their side when it comes to those obligations. The capital city of Victoria is littered with legal operators who are educated and experienced in the field of criminal law. From drink driving to robbery charges, financial fraud, assault or another charge that is serious, a lawyer could very well be the only factor that separates a defendant from potential jail time. Given that a defendant has the right to a presumption of innocence until proven guilty, it is the role and burden of the prosecution to make their case convincingly to a judge or jury. Yet that slight advantage of a presumption of innocence still places a degree of pressure on a defence that will have to counter points of evidence presented against them. Here is a discussion where we will outline some of the common standards a Melbourne defendant should expect from their personal council. A Melbourne criminal lawyer must arrive to the courtroom with a few assets in hand that helps their cause. Whether that involves witness testimony or testimony from an authoritative party, to documentary evidence with admissible written documents, or physical evidence with DNA testing, there has to be assistance that correlates to the argument. Simply relying on a statement from the defendant or trying to retort to the evidence presented by the prosecution will not hold up in a court of law. 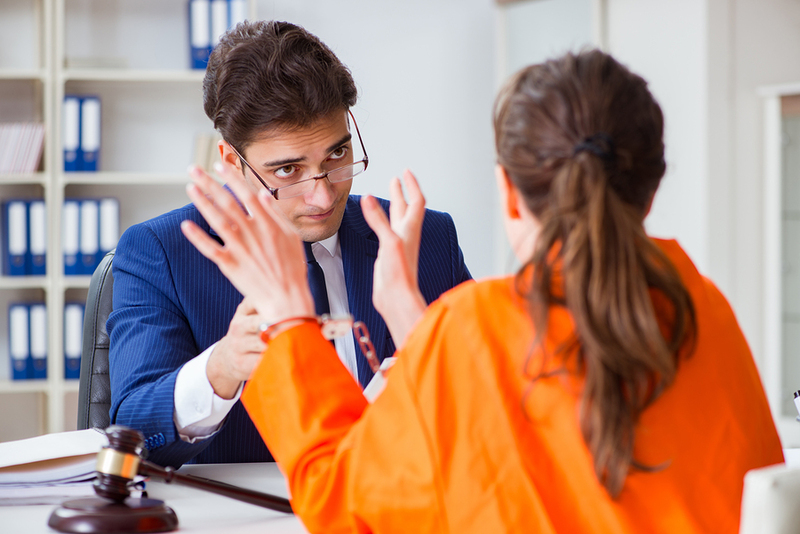 There are ways and means of a Melbourne criminal lawyer using various loopholes or avenues to avoid a stronger sentence. In order to circumvent various charges, there are occasions whereby certain types of evidence such as DNA results or testimony given could be classified as inadmissible if there has been even a small degree of oversight. This will come down to the legal interpretation of the judge who is placed in a position to reassess these cases if a motion is successfully passed. They are rare instances but a legal defence council should be well aware of these opportunities if they present themselves. The role of the Melbourne criminal lawyer for a defendant is almost more about disproving the prosecution as it is about proving innocence. Remember, the need to actually “prove innocence” is not really a regard in these cases because of the presumption of innocence and the notion of reasonable doubt. Thoughtful and argumentative attacks on the prosecution when they are lacking supporting evidence or opening themselves up for questioning is imperative. By arguing with confidence to disprove a prosecution’s theory can be equally as powerful as providing evidence that helps the defendant. A certified and trusted Melbourne criminal lawyer working for a defendant should aim to ensure that their client is not taken for a ride financially speaking. To earn a reputation as a quality operator, they will outline in clear detail whether or not their services are on an hourly rate, a retainer, judged according to the result of the case or in rare scenarios for pro bono purposes. If they can manage these affairs with those details front of mind, they can operate safe in the knowledge that their client is well aware of the necessary costs and what happens to be out of bounds and out of their price range. Communication is paramount for a defendant to know whether or not a Melbourne criminal lawyer is acting in their best interest. If they can update and consult on a regular basis, then a plan can be formulated to ensure that justice is upheld and that the prosecution’s case falls short of their own standards. Copyrights 2018 lawcrux.org. All rights reserved.